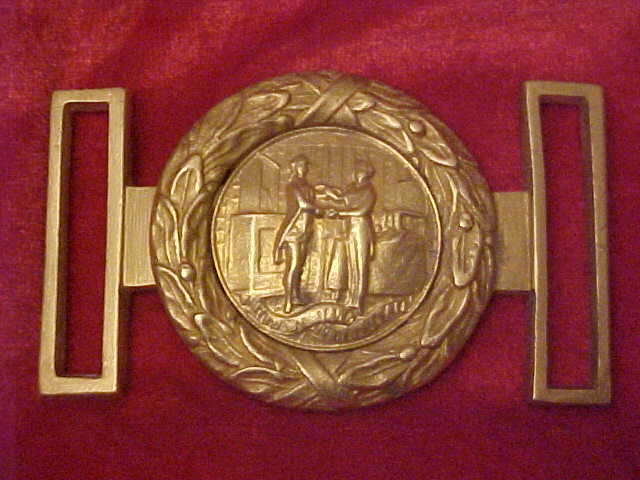 Kentucky Officer Uniform with a Kentucky Two Piece Belt Plate. 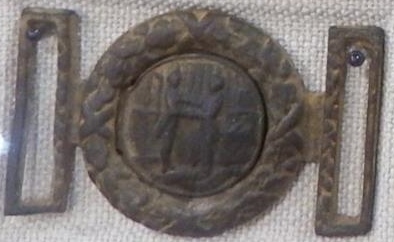 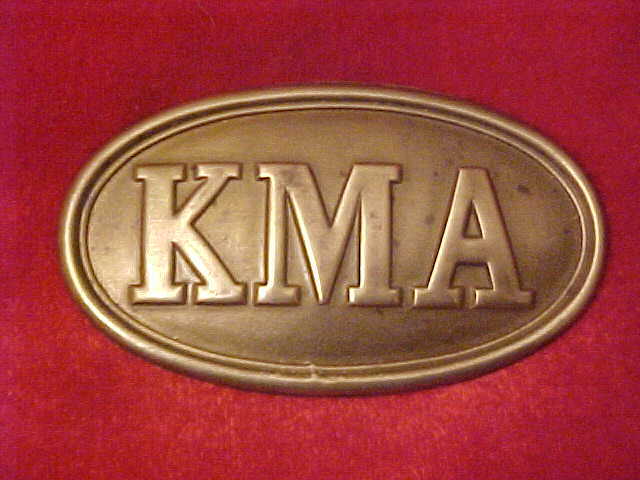 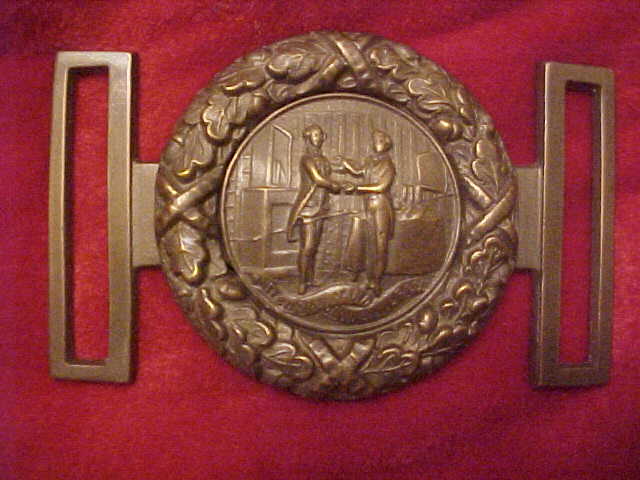 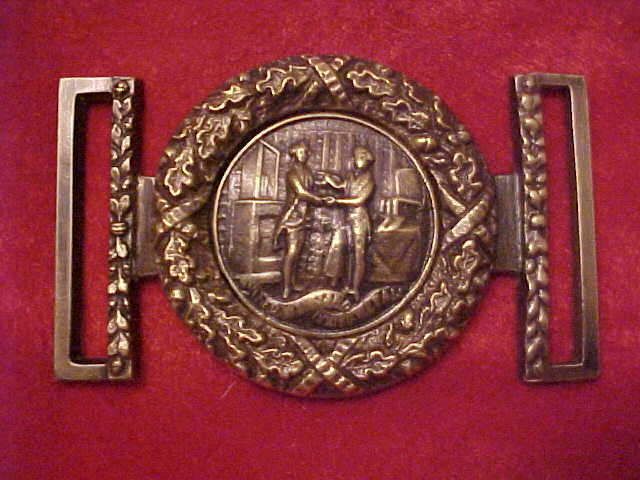 Original battlefield dug Kentucky Two Piece Belt Plate. 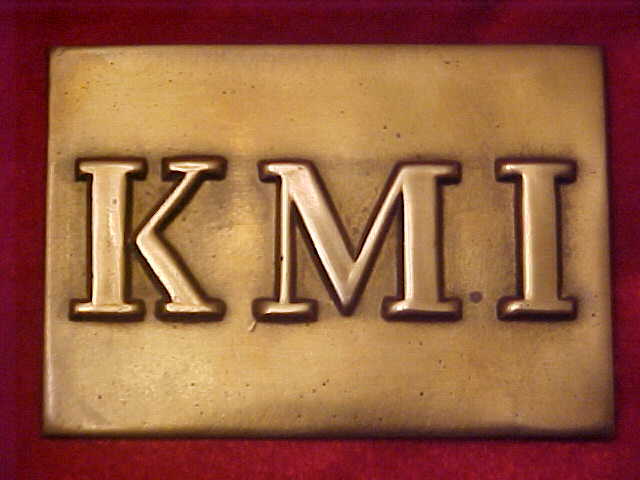 Very rare plate.